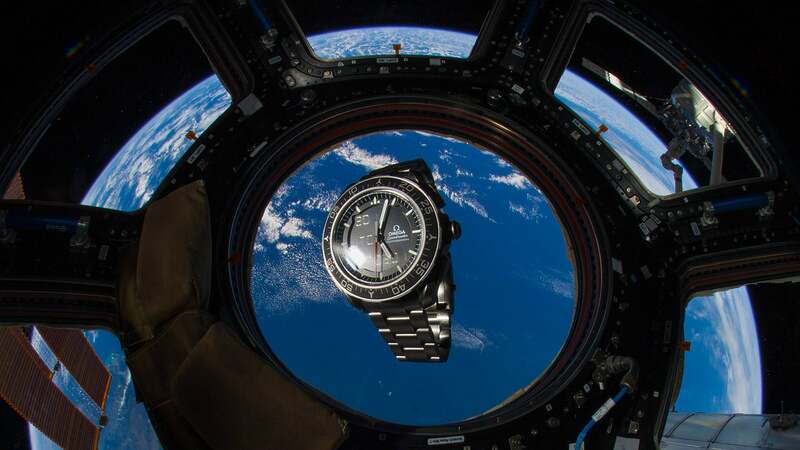 The OMEGA Speedmaster has been the choice of astronauts and space agencies for more than half a century. 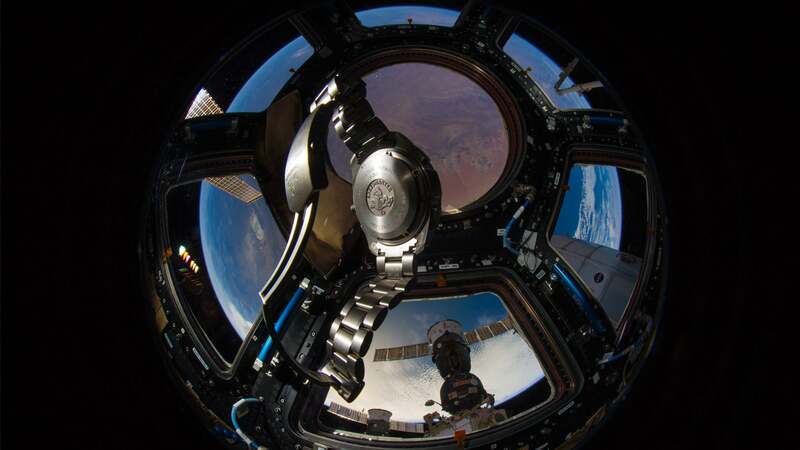 In fact, it has been associated with some of humankind's greatest extra-terrestrial adventures and has been one of the most famous chronographs in the world ever since it became the first watch worn on the Moon in July of 1969. 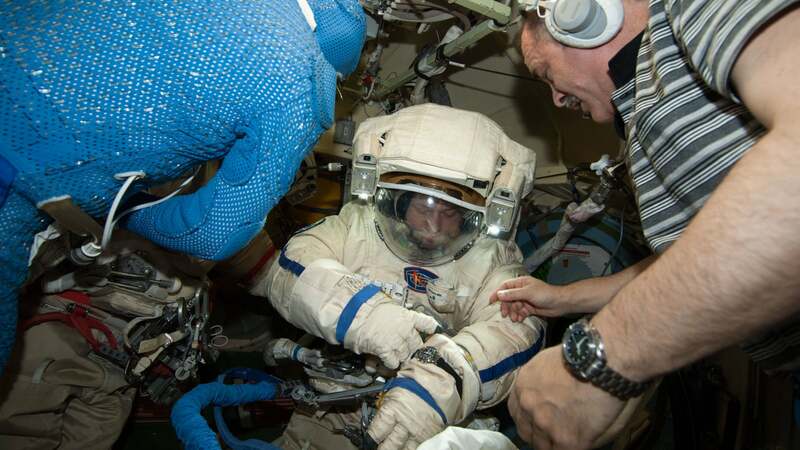 Video description: The OMEGA Speedmaster has been the choice of astronauts and space agencies for more than half a century. 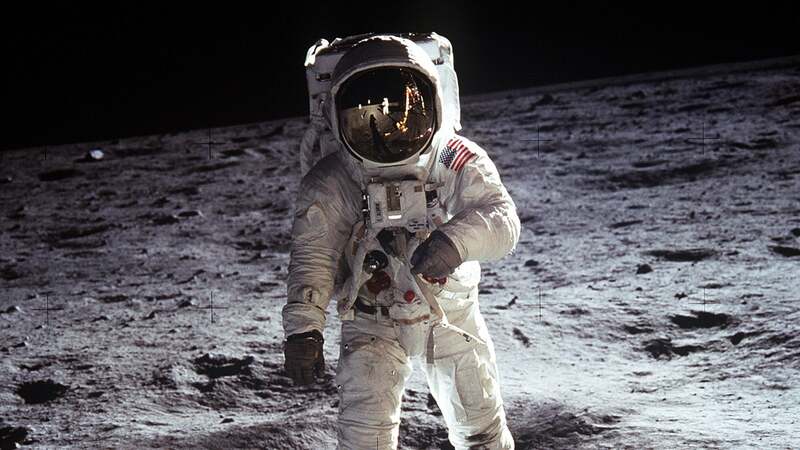 In fact, it has been associated with some of humankind's greatest extra-terrestrial adventures and has been one of the most famous chronographs in the world ever since it became the first watch worn on the Moon in July of 1969. 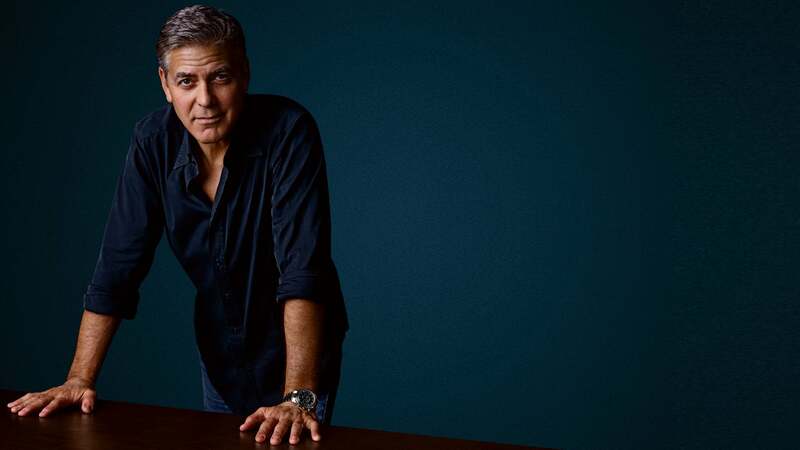 George Clooney was 8 years old in 1969. He remembers gazing up at the moon, hoping to see the astronauts. 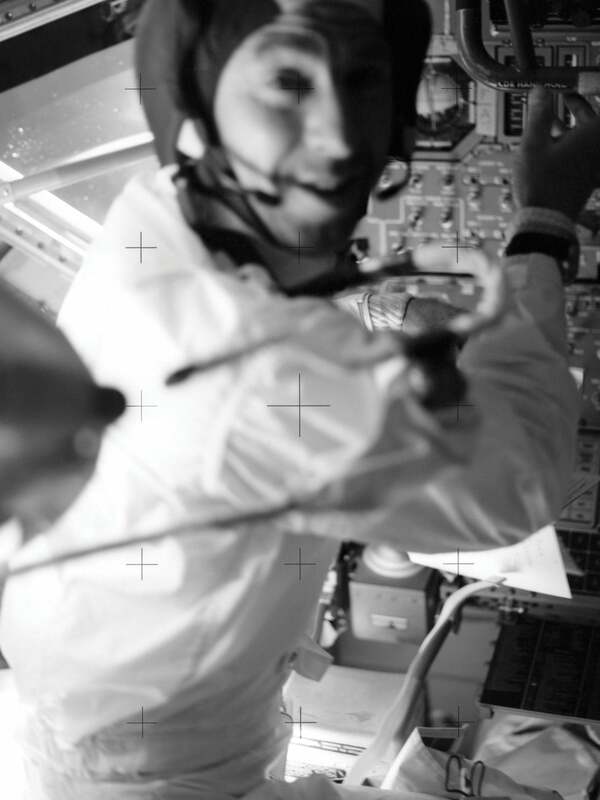 By his side was his father, an OMEGA wearer, and that special moment cemented his love for space exploration and the Speedmasters that played a part. The Speedmaster was launched in 1957 but its official space legacy started in 1965, when NASA qualified it for use on its piloted missions. 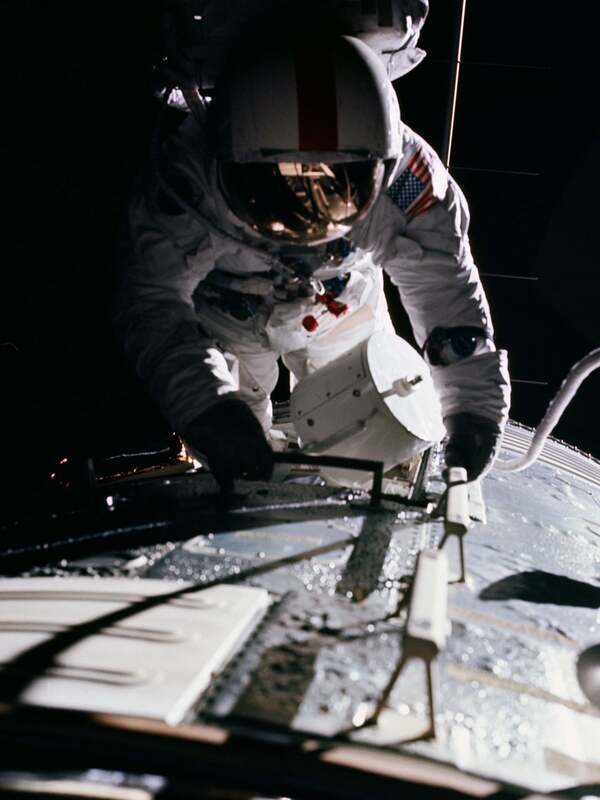 Since then, it has been worn on all six lunar landings and earned the nickname “the Moonwatch”. 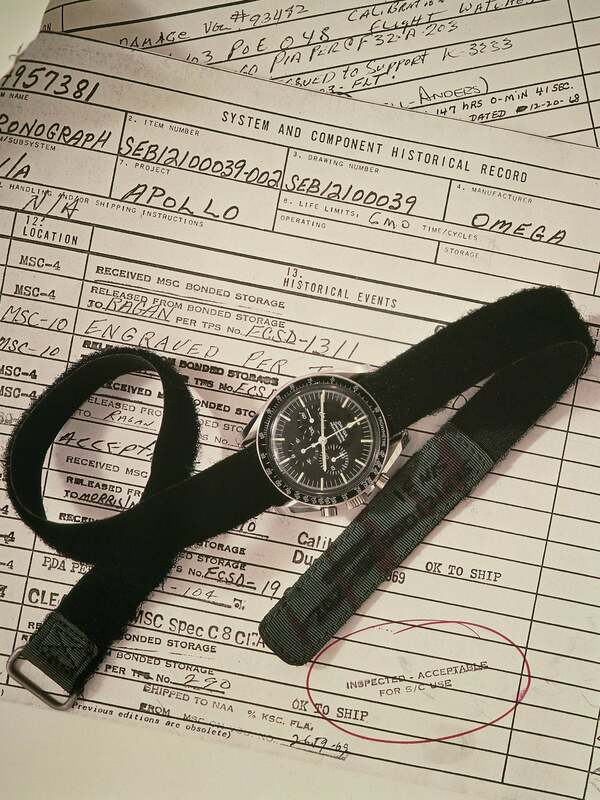 Wally Schirra wore his own Speedmaster on his Mercury mission on October 3, 1962. 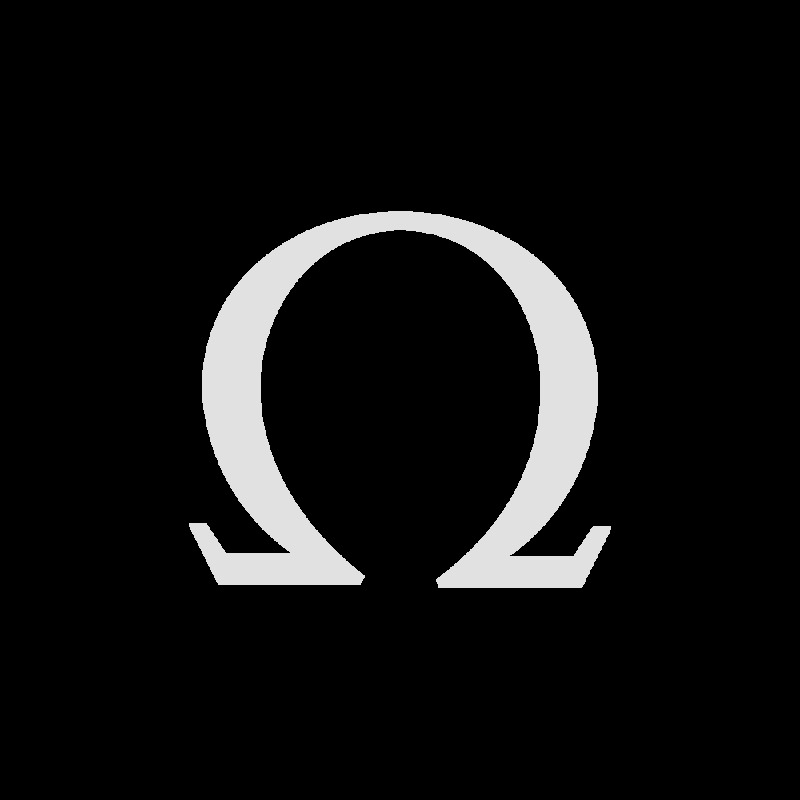 It was the first OMEGA in space. 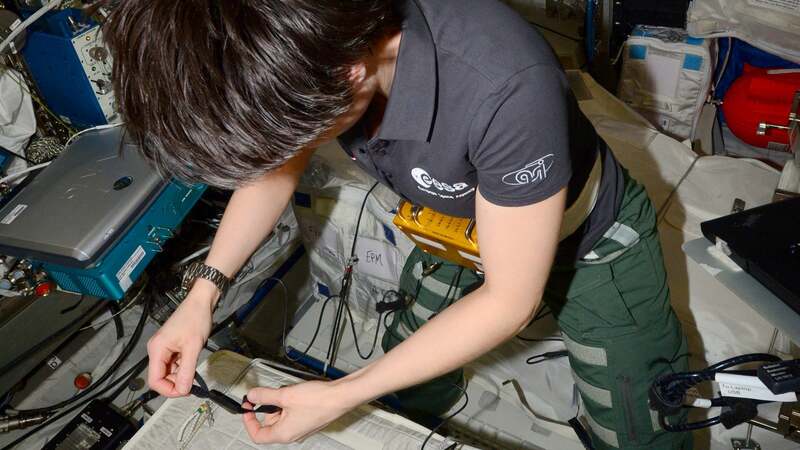 NASA requested quotes for wrist chronographs. 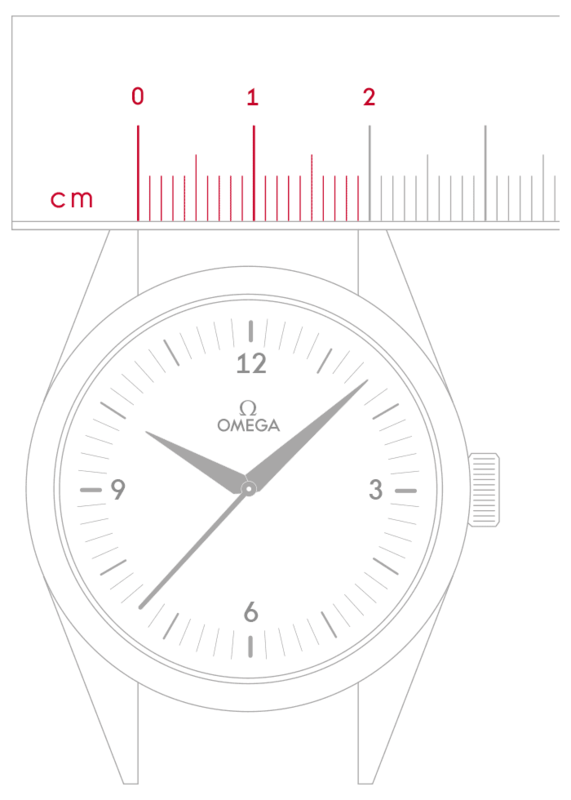 OMEGA was one of four companies that submitted watches for testing. 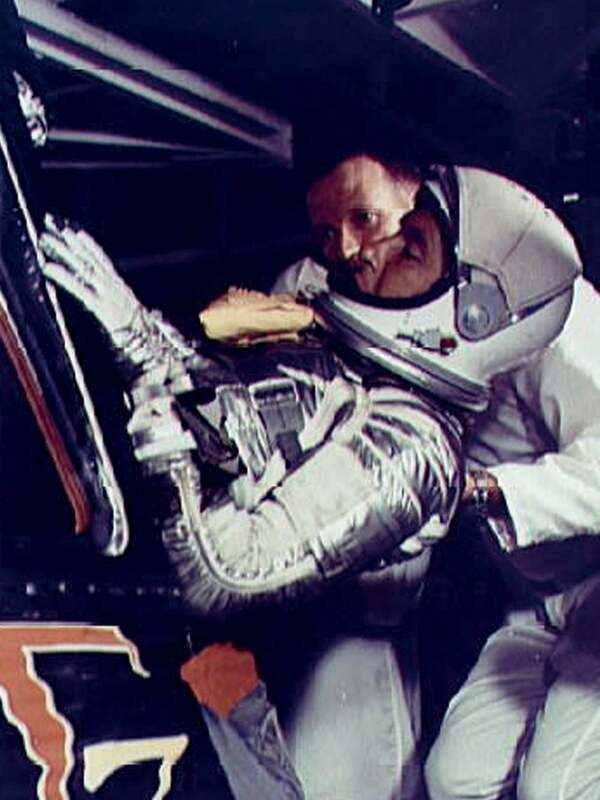 NASA declared the Speedmaster "flight-qualified for all manned space missions" in 1965, first launching with Gemini 3 on March 23. 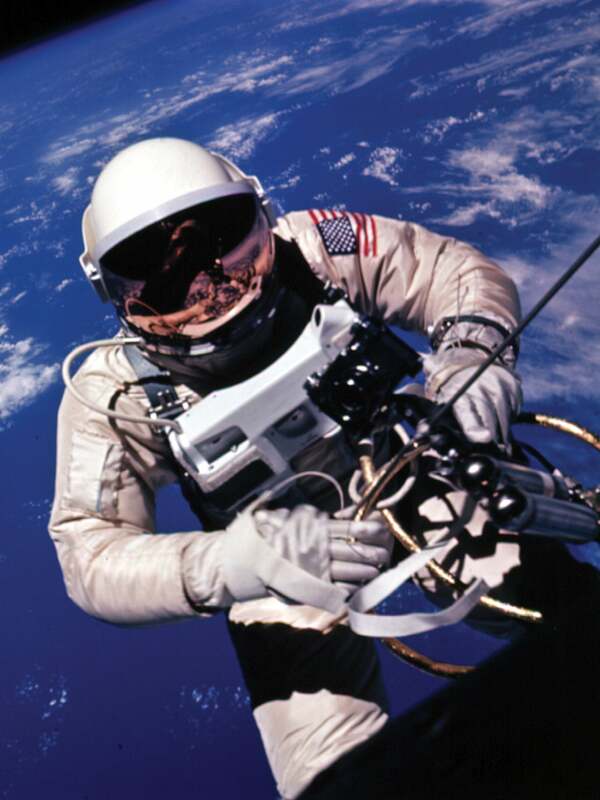 Only three months later, Edward White wore his Speedmaster on America's first spacewalk on his Gemini 4 mission. 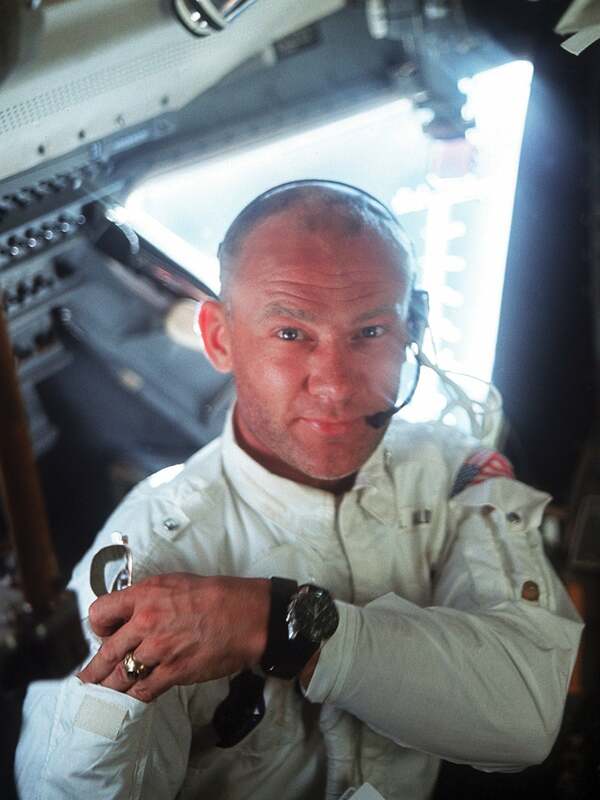 On 21 July, when Neil Armstrong and Buzz Aldrin set foot on the lunar surface, the Speedmaster became the Moonwatch. 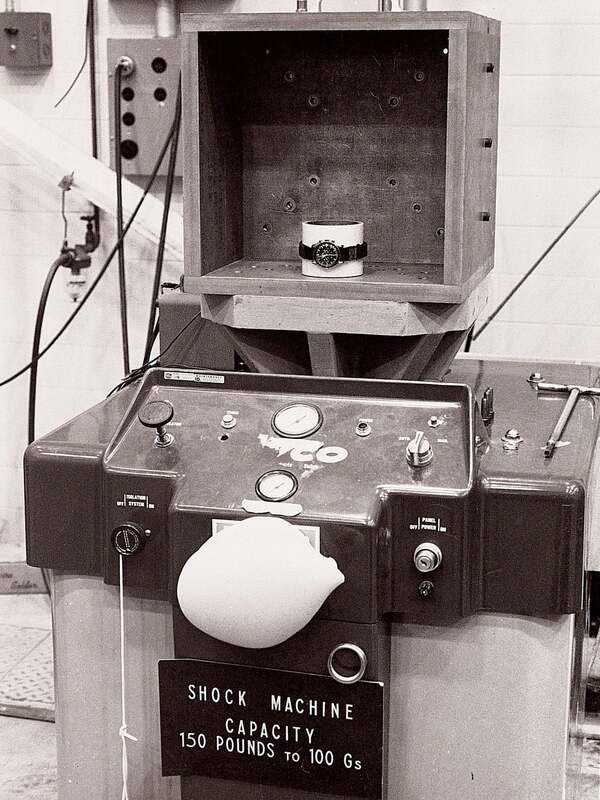 In April, the Apollo 13 astronauts used their Speedmasters to time critical engine burns that led to their safe return. 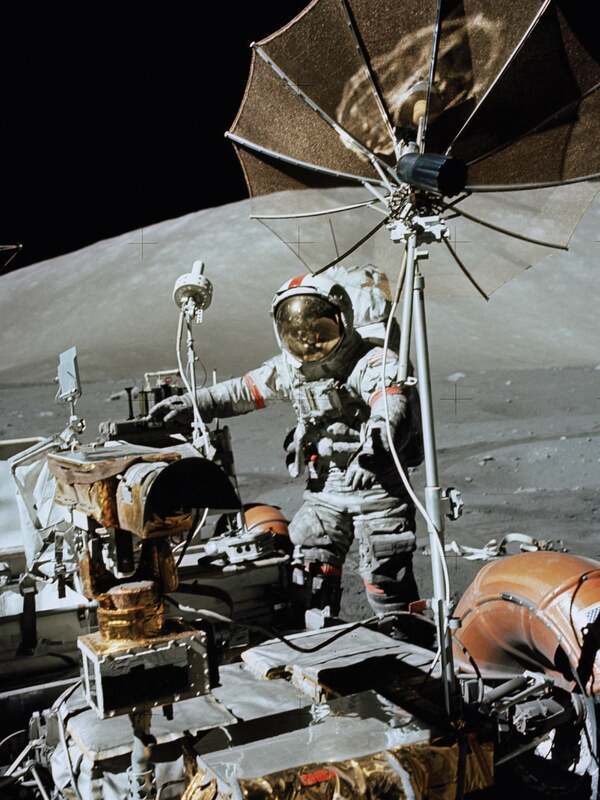 In December, less than three and a half years after the epic first step on the Moon, Gene Cernan left the last ones. 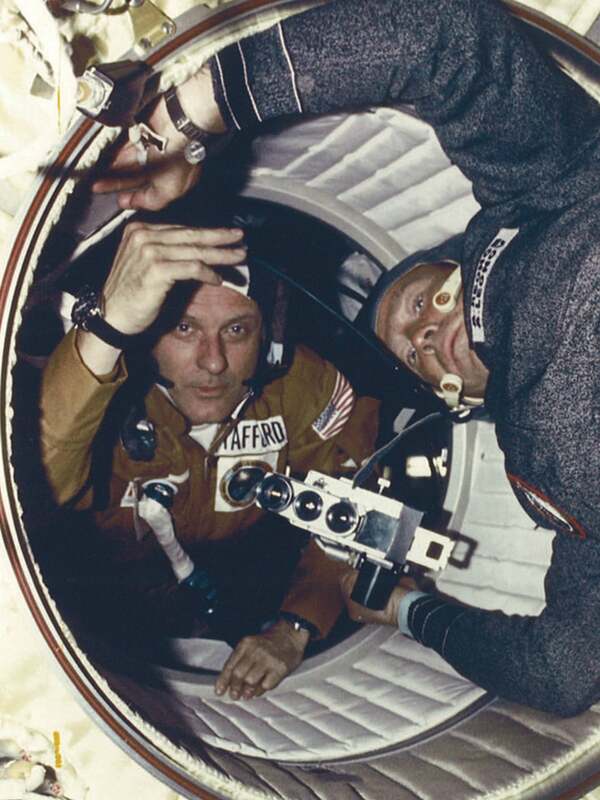 In July, the American Apollo rocket docked with the Soviet Union’s Soyuz in space. 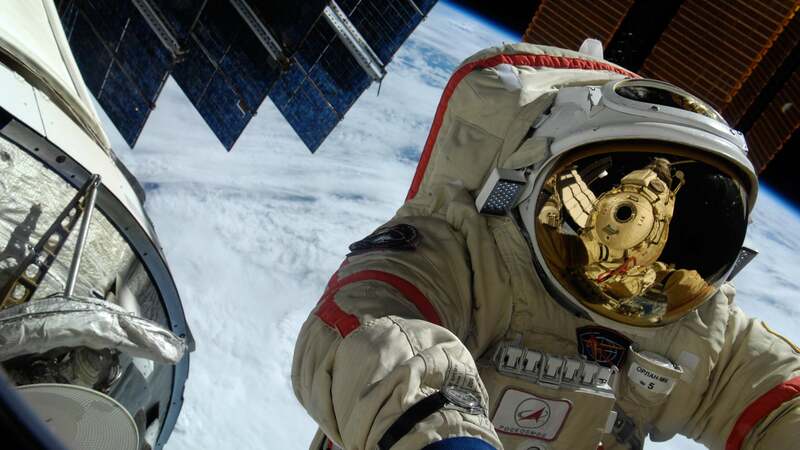 All the spacemen wore Speedmasters. 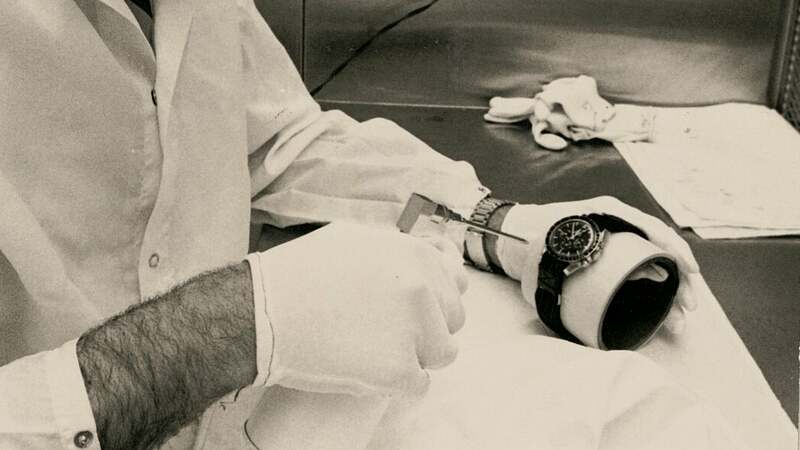 “The OMEGA Speedmaster’s legacy was ensured when, on July 21, 1969, it was the first watch worn on the Moon"
The tests that NASA performed on the chronographs that were submitted to the agency in 1964 were designed to destroy the watches. 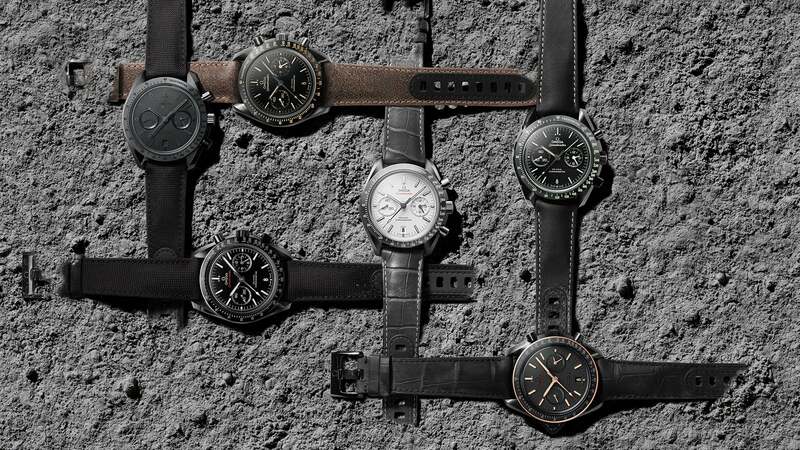 In the end, only one watch survived: the Speedmaster. 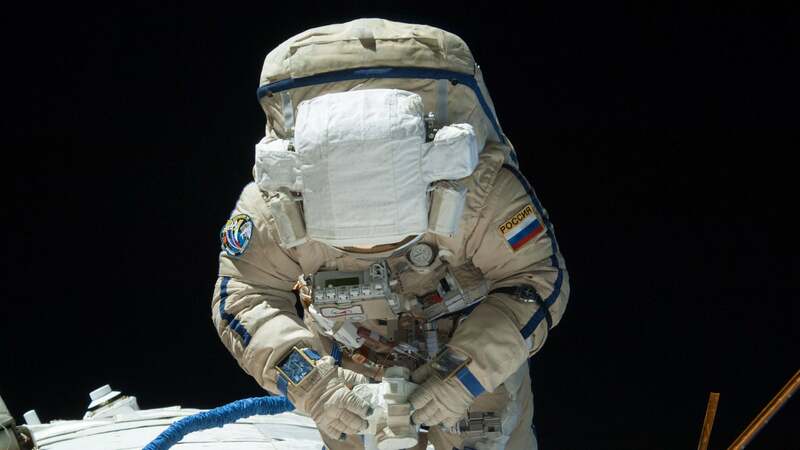 In 1998, the MIR space station was used as an orbiting test laboratory for the Speedmaster X-33, which was presented to the world via a live satellite link-up. 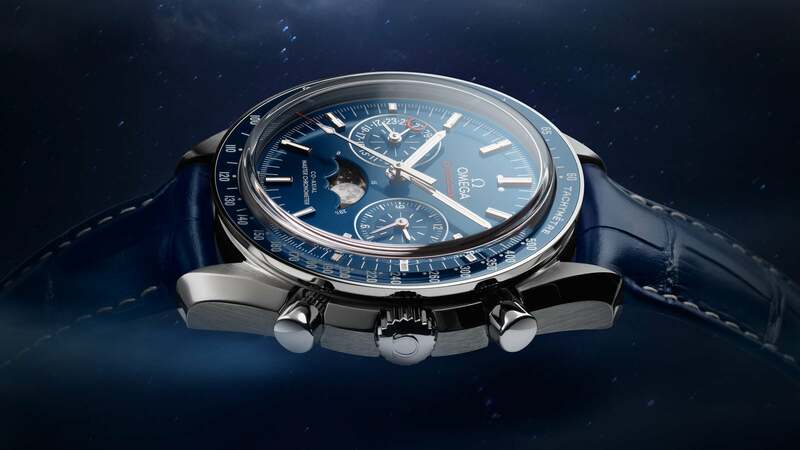 2014 saw the launch of the Speedmaster Skywalker X-33. 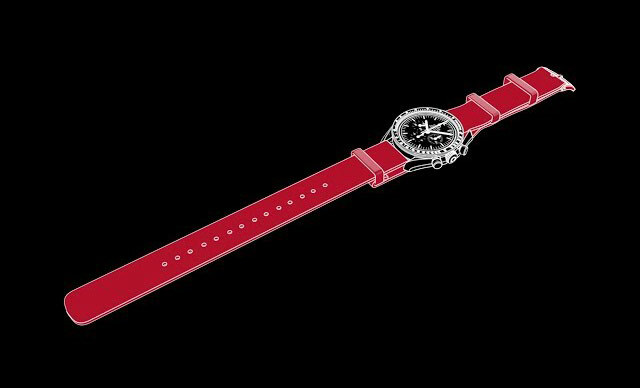 And the classic “Moonwatch” remains a constant companion to astronauts more than 50 years after it was first worn in space. In 2017, OMEGA is proudly celebrating 60 years of the Speedmaster. 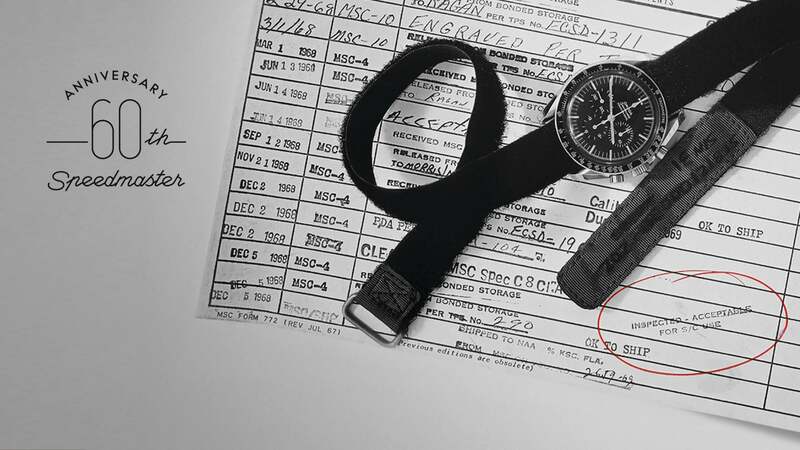 First known for its precision, strength and reliability, it’s incredible to think that this sports chronograph has now evolved to become an icon of space exploration and style. Rhapsodized and romanticized, the moon, whose surface has been explored by only twelve human beings, continues to be magical and alluring. 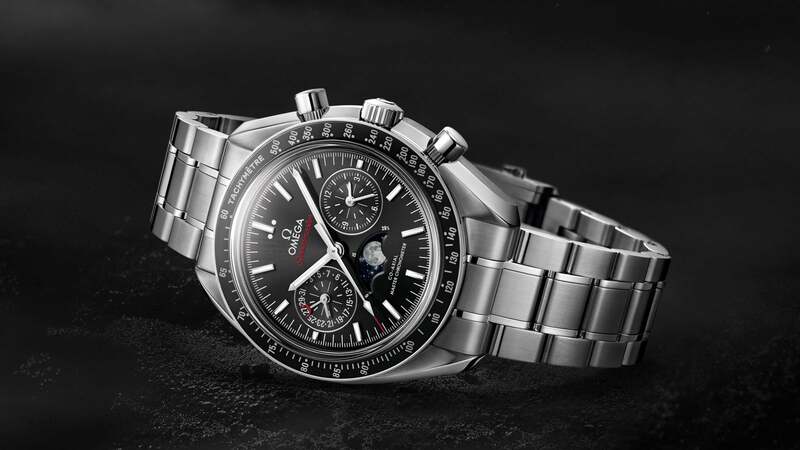 It was the adventures of the Apollo astronauts that inspired several versions of the Speedmaster Dark Side of the Moon, as well as the recent Speedmaster Moonphase Master Chronometer.